How dangerous is Beryllium dust? Because beryllium has a high toxicity level, not controlling beryllium dust can lead to issues originating in the lungs. Foundry workers inhale this costly chemical when too much beryllium dust resides in the air. As a result, workers are at risk of a common disease: Berylliosis. Berylliosis, a disorder of the lungs that can eventually lead to other organs, is a respiratory disease caused by beryllium dust that has been fatal in roughly 20% of all cases. In addition to berylliosis, Chronic Beryllium Disease can occur in workers that are allergic to beryllium dust. As a result of Chronic Beryllium Disease (or CBD for short), workers will experience breathing problems, weakness, tiredness and potentially lead to anorexia and blueness of the hands and feet. Because of the toll beryllium exposure has on the human body, it’s become a high priority for OSHA to provide accurate safety standards. 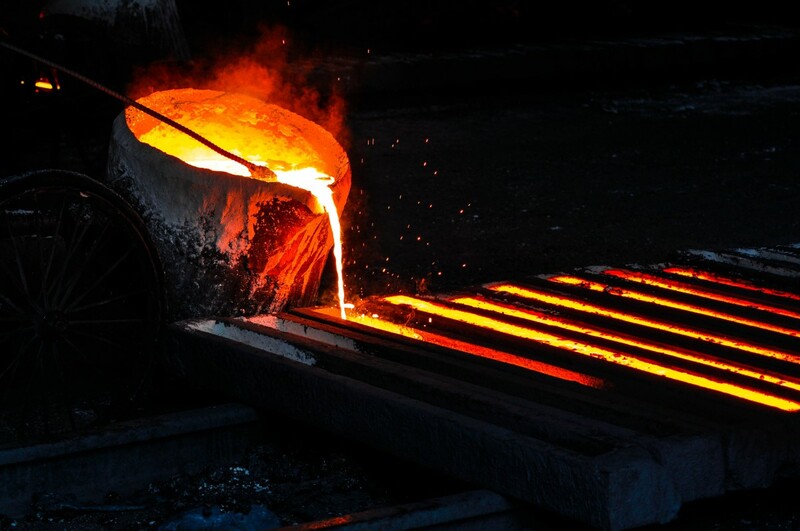 OSHA has their Beryllium Rule that foundries must comply with in order to meet requirements and protect workers. A list of job titles and operational duties reasonably expected to involve airborne exposure or skin contact with beryllium, involve airborne exposure at or above the action level and involve airborne exposure above the TWA, PEL or STEL. For full details on beryllium safety and being compliant, visit the beryllium exposure compliance guide. Contact us to learn about how an industrial vacuum can help enhance the safety of your facilities. Industrial Vacuum is showcasing at the CastExpo 2019 event in Atlanta, Georgia April 27th-30th. Visit us at our booth for further information and instruction on how to become beryllium compliant.